Global wealth demographics have their part to play in this trend. Women—or at least some women—are richer now than ever before. And they’re soon to get even richer. In theory, a new generation of female advisors is currently learning its trade in business schools around the world. Yet due to what’s often condemned as a male-dominated culture, many MBA programs have poor track records of enrolling and retaining female students and this has the effect of limiting the number of female graduates. That may now be changing with more business schools making concerted efforts to become more female-friendly in order to attract women students. Some, like Harvard, are actively reaching out to women in an effort to create a more balanced student body. Still others have succeeded and now boast student bodies where females outnumber males. 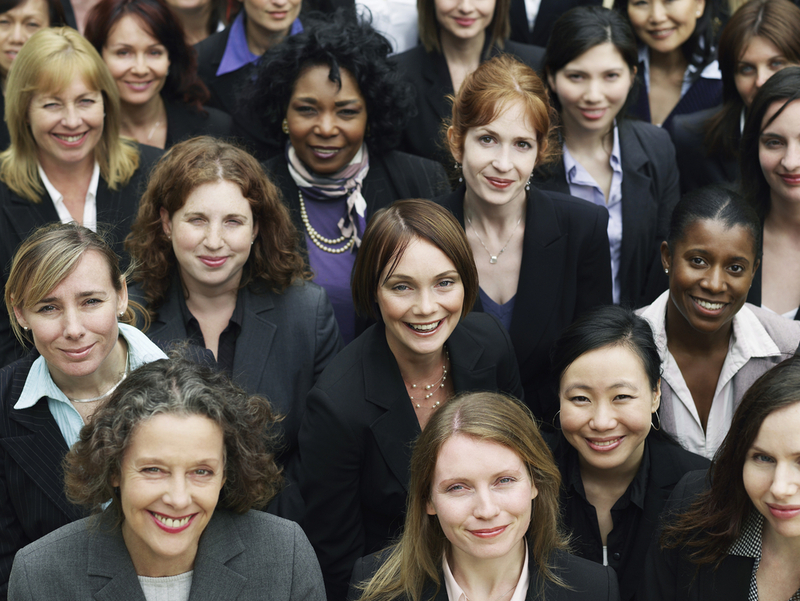 It’s a positive move and, if their efforts pay off, we may see an increased number of female financial advisors starting to come through the system. This is a long way from women as beneficiaries and it’s all good. But it’s important to point out that it won’t only be women who benefit from women becoming more engaged social investors.